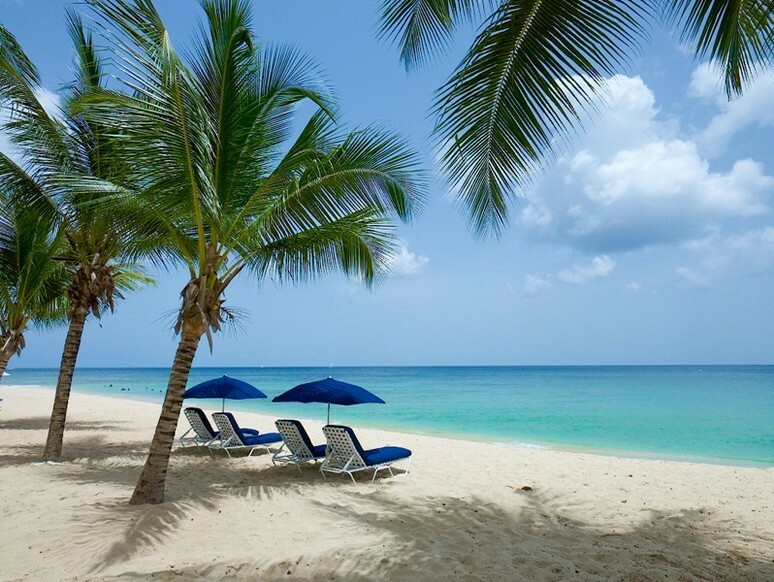 Located just South of Holetown, Paynes Bay Beach is one of the most beautiful on the island. It is a pristine stretch of white sand and turquoise waters that is almost always calm and perfect for swimming, snorkeling and a whole range of water sports. 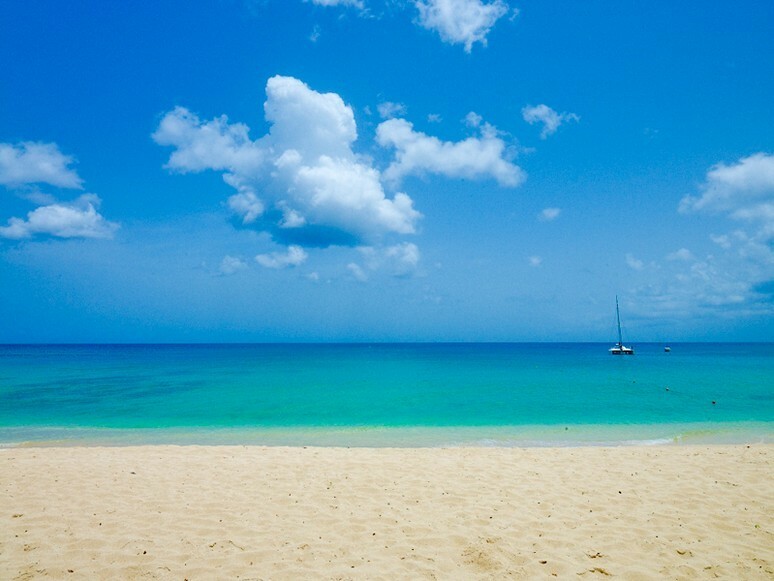 Paynes Bay is also one of the best places on the island to swim with Turtles. If you are a strong swimmer you can actually swim from the beach to see them. Many of the islands best and most popular villa and vacation rentals are located on Paynes Bay. Some of which include One Sandy Lane, Old Trees, Smugglers, Mahogany Bay and Coral Cove. There are several excellent restaurants either located directly on the beach on Paynes Bay or within a couple of minutes walk. One of the most popular and also best restaurants on the island is Daphne’s. It is located right on the water’s edge and is a sister restaurant to the London group of restaurants that includes Le Caprice, Daphne’s, Scott’s and The Ivy. Daphne’s offers primarily Italian cuisine with a touch of New World and classical French. Daphne’s is also a wonderful place to enjoy sunset cocktails and drinks are half price between 5pm and 7pm. Both the location and food at Daphne’s are stunning and well worth a visit. Another famous and extremely popular restaurant in Paynes Bay is The Cliff Restaurant. It was one of the first fine dining restaurants to be established on the Island and is still one of the most popular. The location is absolutely spectacular with views over the cliff and private cove. In the evenings the sea and the restaurant are beautifully lit up with lights and lanterns creating a fabulous romantic atmosphere. In terms of culinary experience, the Cliff has won many accolades and awards and continues to provide some of the best food in Barbados. If you are looking for some more casual options close to Paynes Bay then Mr Vic Bar which is located directly opposite Old Trees and Smugglers and The Roti Den are two very good options. In addition there are several very nice Hotels and restaurants located on the south side of Paynes Bay including The House which is very chic and contemporary with a relaxed feel. Treasure Beach is a lovely hotel with an excellent award winning restaurant where you can dine under the stars and Tamarind House which has contemporary feel. If you fancy eating fresh organic bread every morning then you are in the perfect place as The Cliff Bakery is located in Derricks and is one of the best bakeries on the island. They provide a selection of artisan breads such as sourdough, mixed seed, country style and brioches. If you fancy something authentically Bajan then a visit to the Paynes Bay vendors is a must. Every Friday you will be able to taste some local delights such as macaroni pie, grilled chicken and Bajan rum. Another nice local tradition is a visit to The Paynes Bay Fish Market. Located on the beach, every Friday and Saturday, the local fishermen come and sell the freshest of fish directly off their boats. The Paynes Bay Fish Market is one of the smallest on the island nevertheless it always has a good selection.